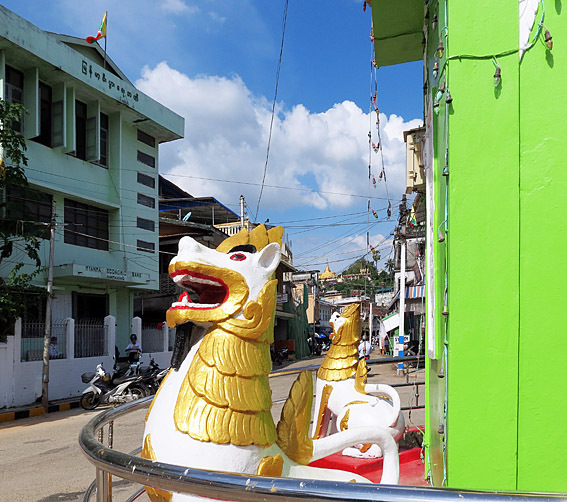 Kawthaung travel in south Myanmar. Kawthaung plus the Andaman Sea Archipelago up to Myeik / Mergui and Dawai is surrounded by hundreds of islands beaches and has an incredible potential in anything tourist related it is a hidden corner behind India since the British left. The natives "Sea Gypsies" or Salones came more than thousand years ago from the east of today Indonesia they are ethnically Negritos. Chinese ship traders who came into the South Sea with their Junks trading pearls and amber. After came the Portuguese and English the Brits also traded but they gave them opium and alcohol to make them addicted to drugs. When the colonialists were pushed out by the Japanese the country fell back into a long sleep interrupted by a period when mad communists tried their nonsense but as we know in vain that works nowhere. This was when the English started to appear in larger numbers. 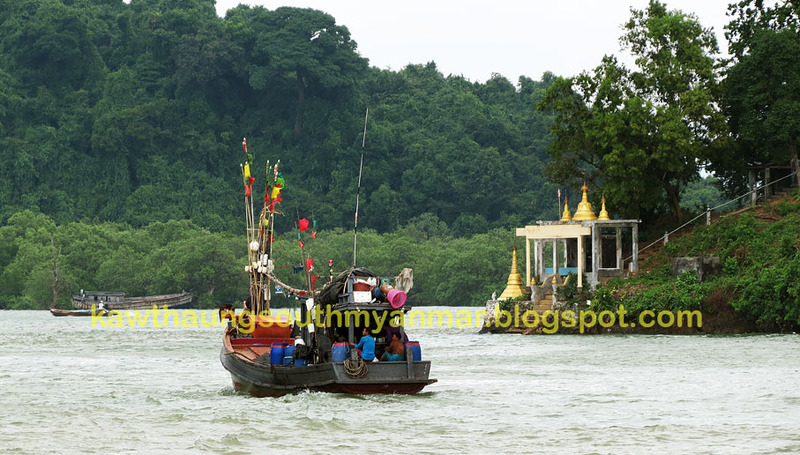 The town of Mergui today Myeik was growing rapidly at that time this was under the Siam Kingdom. 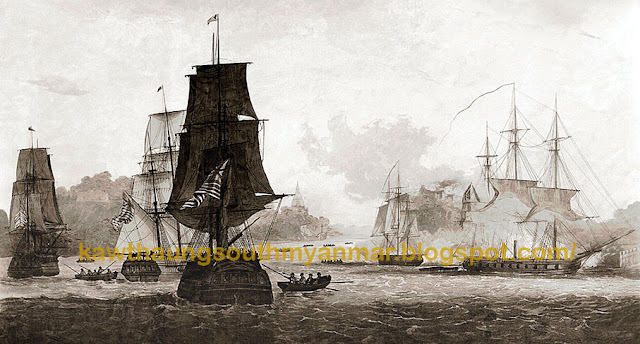 It fell to Myanmar during the colonial times Victoria point was the capital of south Myanmar. Kawthaung was Victoria Point at the southern end a rather small harbor for the ships used on their way to Penang via Phuket travel.